A couple of days ago the PHP Development Team have introduced the new PHP 5.6.0 version. This major release comes with some nice new features, some backward incompatible changes and many improvements. Full list of improvements with details can be found on php.net. 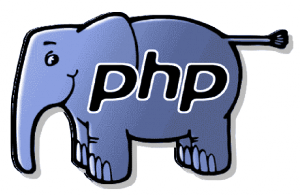 Below i have introduced the main features of PHP 5.6 with examples. This feature with Argument unpacking are my favourites. We don’t need to call func_get_args function any more to get the list of passed parameters. We can use “…” with param name to pass different number of parameters and what is more important they can be combined with “normal” arguments. This works similar to python’s *args. We can also pass Arrays and Traversable objects with “…” operator as function argument. This useful feature is called argument unpacking and will not work with assoc arrays. 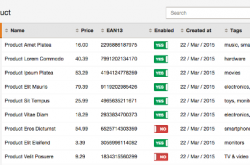 $params = 'From: webmaster@example.com' . "\r\n" . With new PHP version we can now import constants and functions – there are no more limitation to classes. With new PHP it is also possible to provide a scalar expression for constants. What does it mean? Before PHP 5.6 after reading data form php://input, we can not use it again. Now it’s possible and php://input is available from various levels of application.